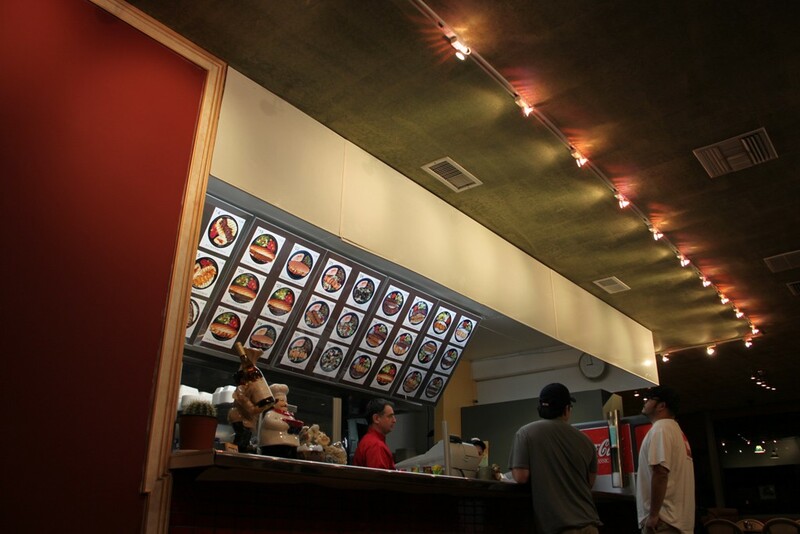 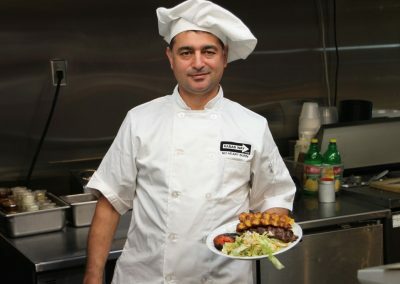 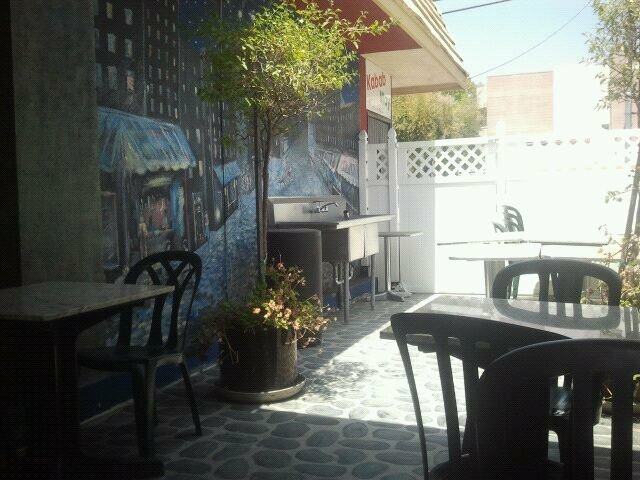 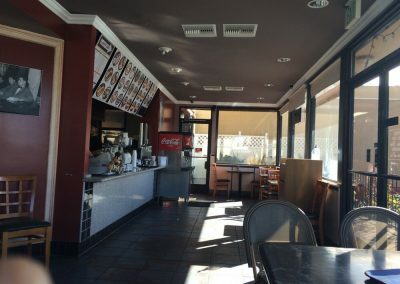 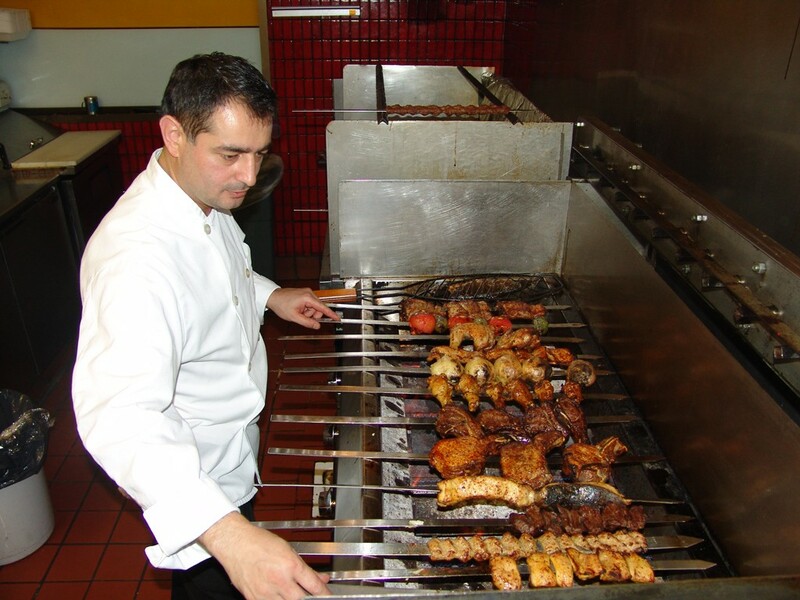 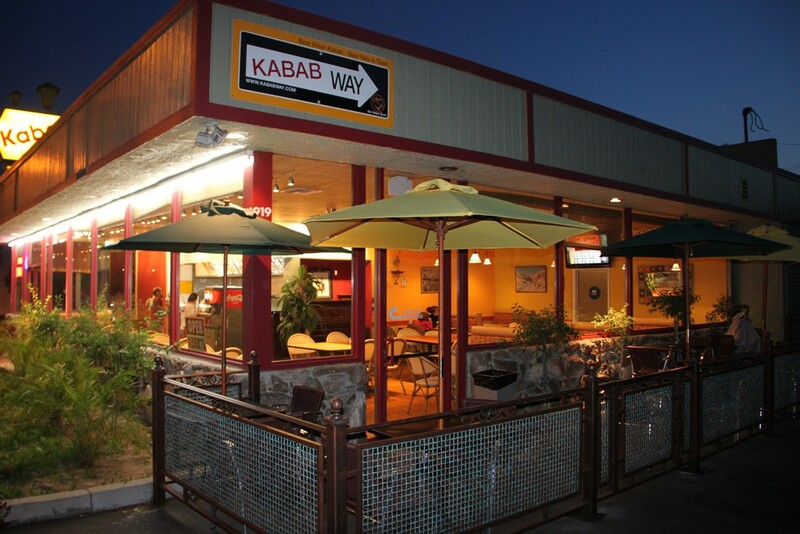 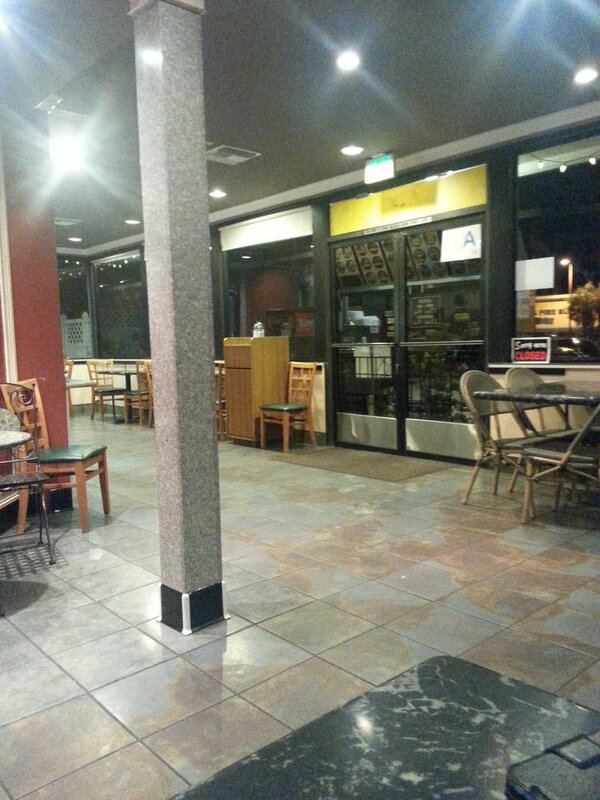 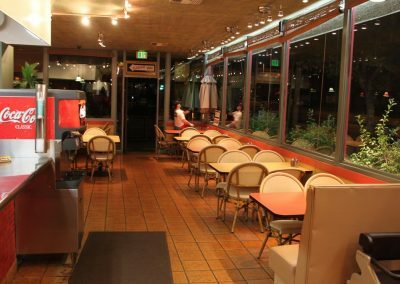 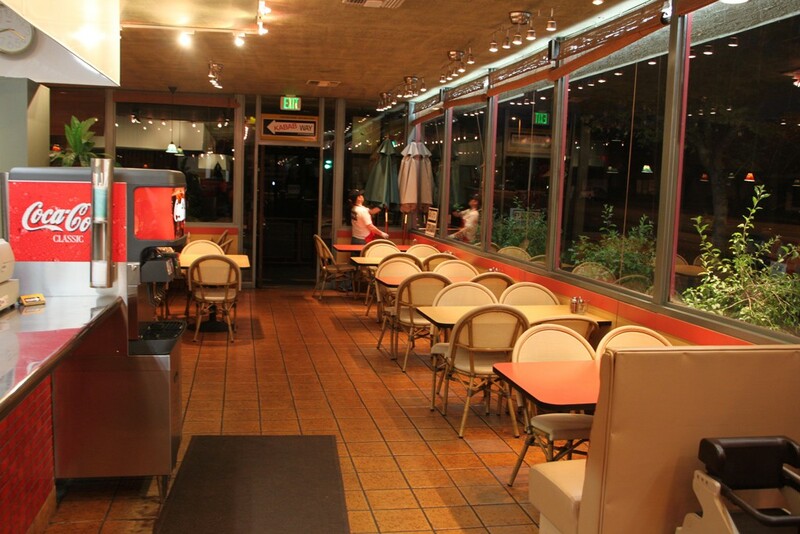 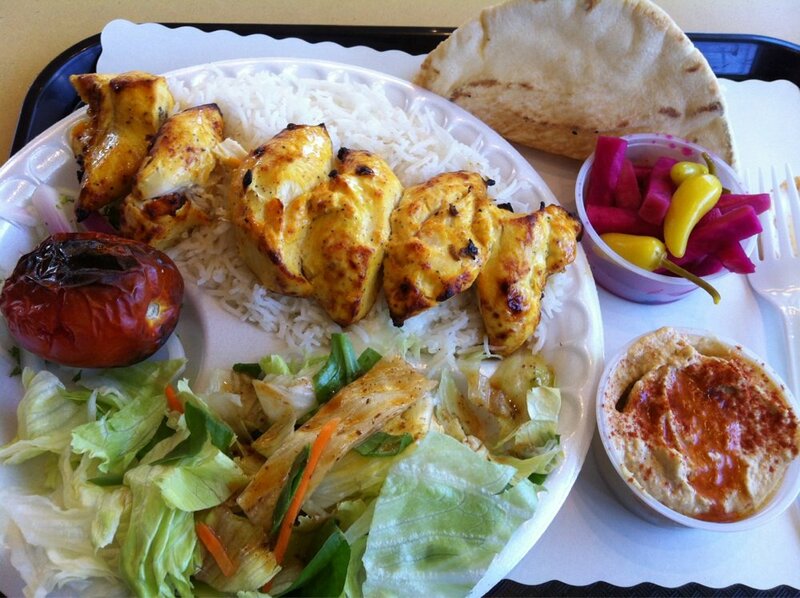 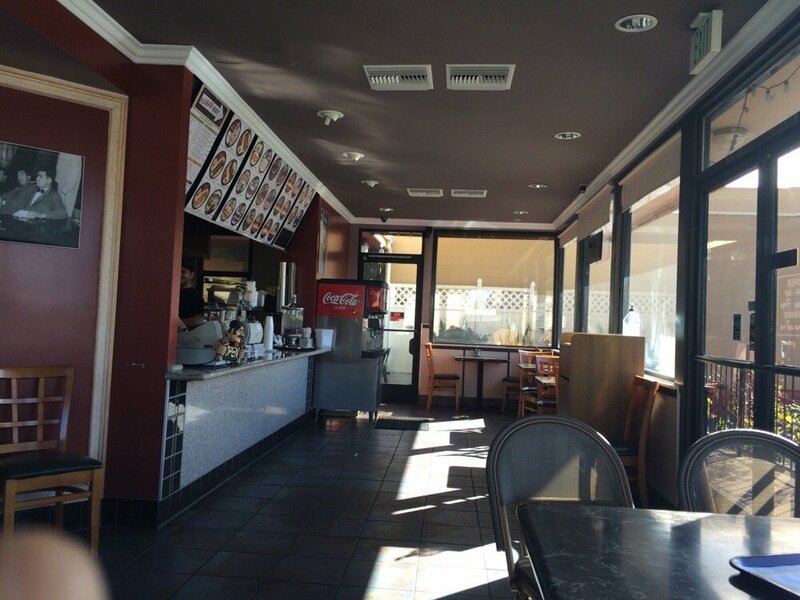 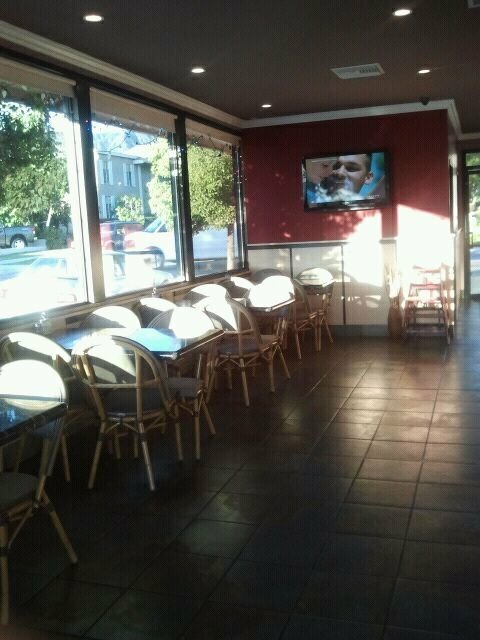 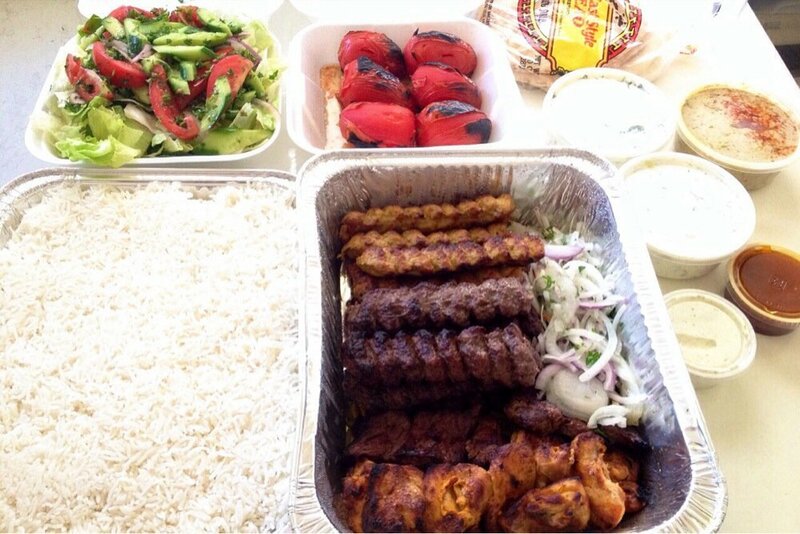 Kabab Way has been serving the Glendale community for over 10 years now. 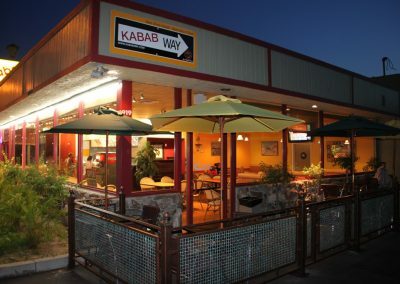 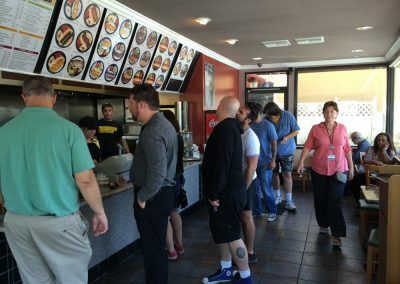 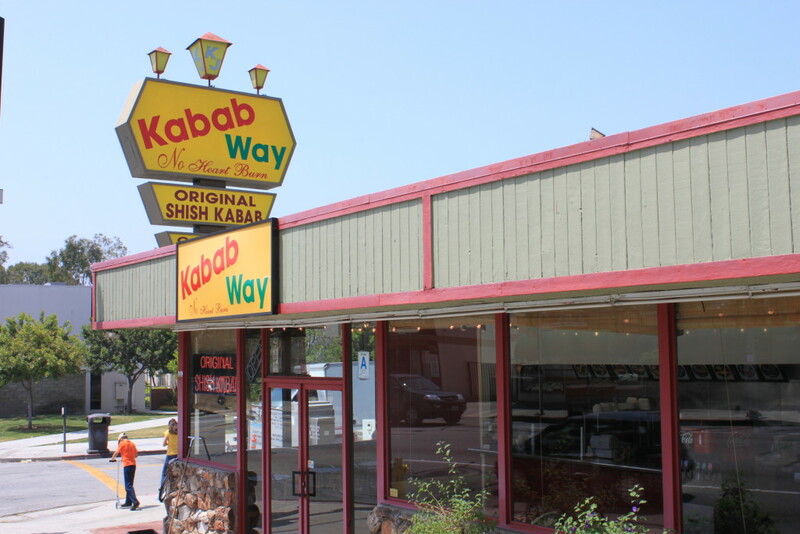 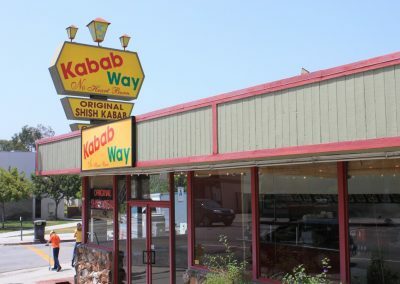 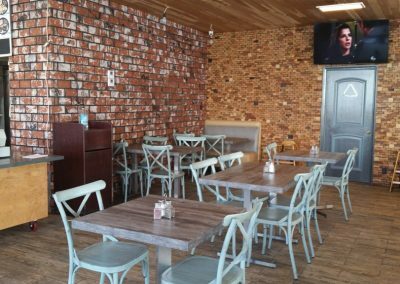 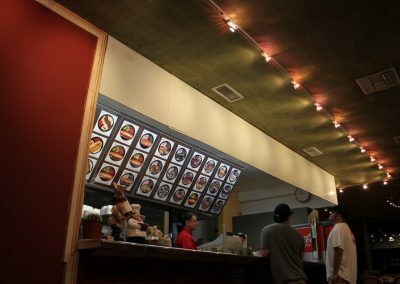 Check out our photo gallery for pictures of Kabab Way. 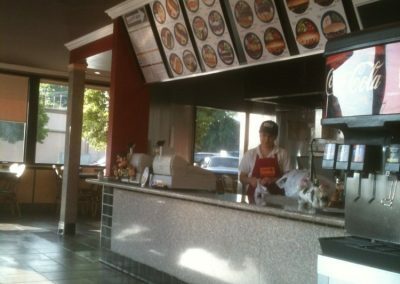 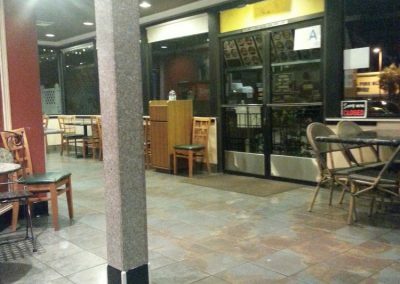 Two locations in Glendale. 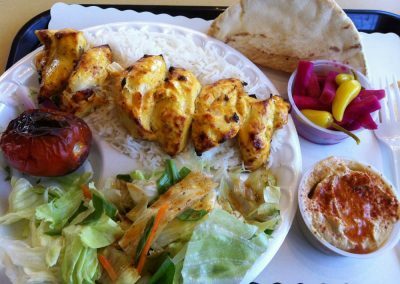 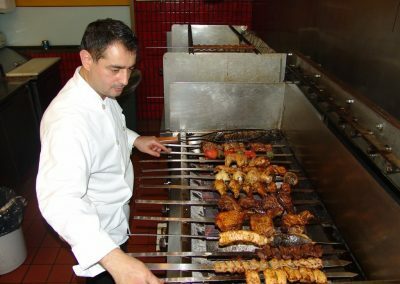 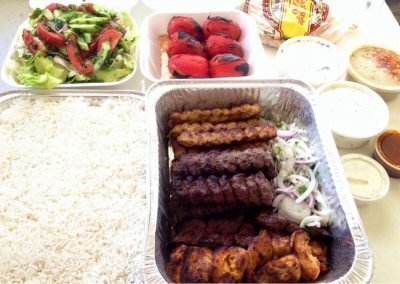 Kabob refers to a variety of meat dishes in Middle Eastern, Mediterranean, African, Central Asian, and South Asian cuisines, consisting of grilled or broiled meats on a skewer or stick. 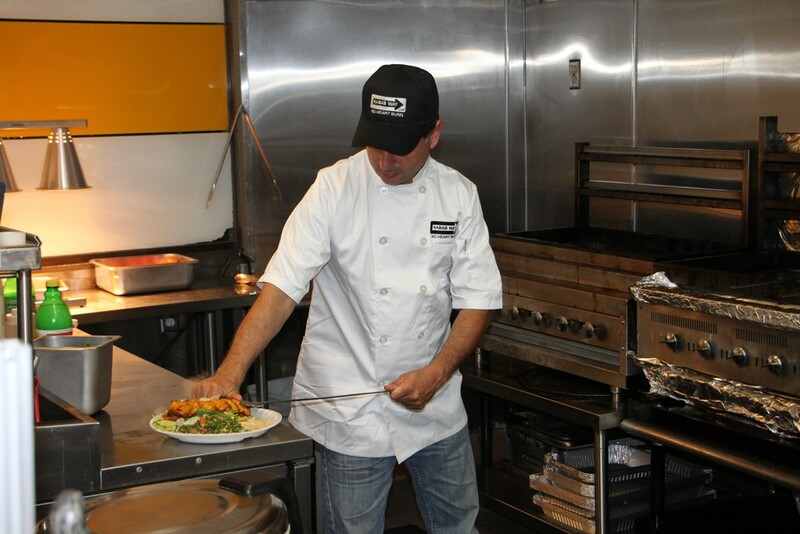 The ingredients are simple and original. 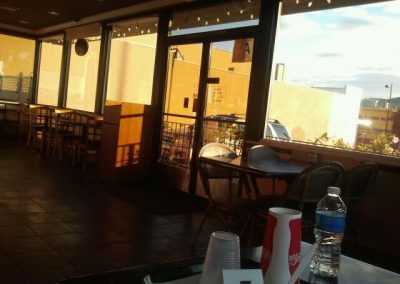 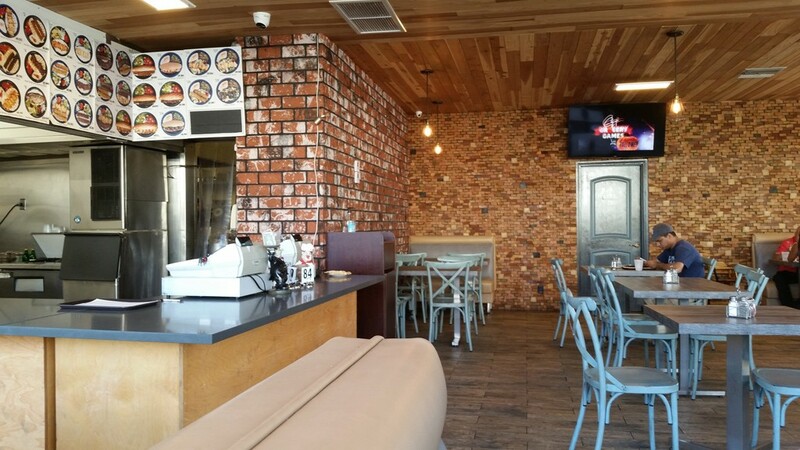 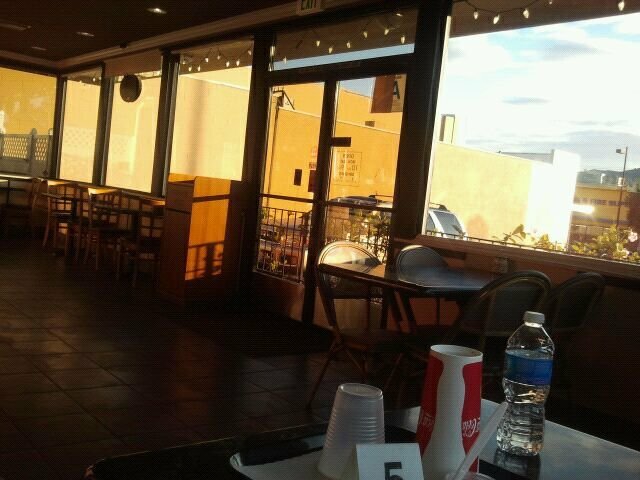 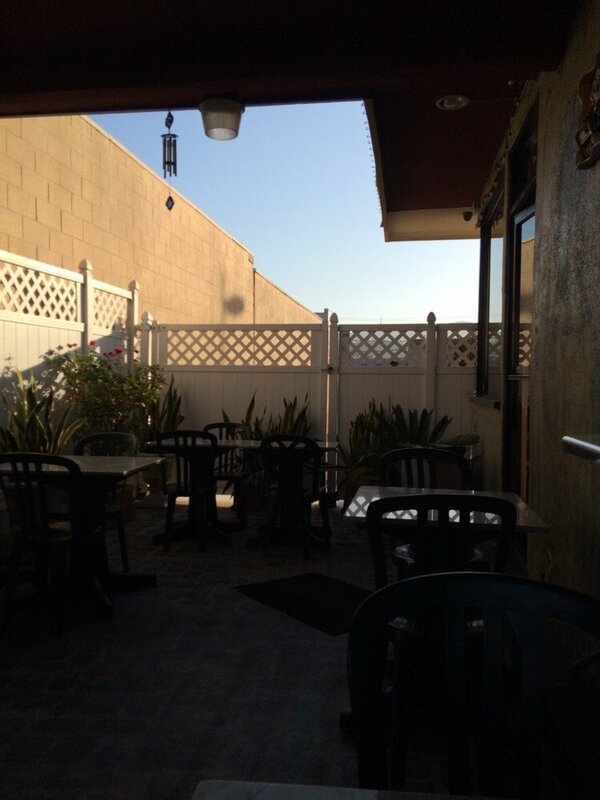 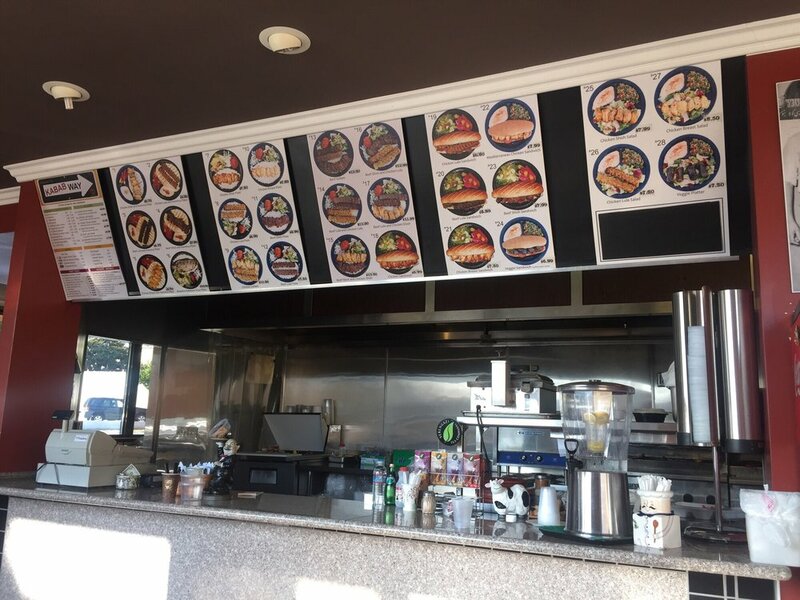 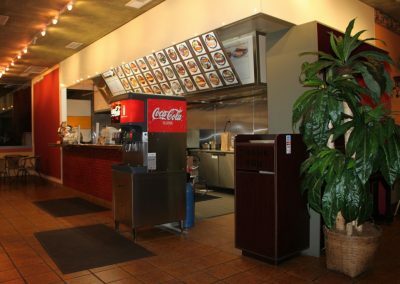 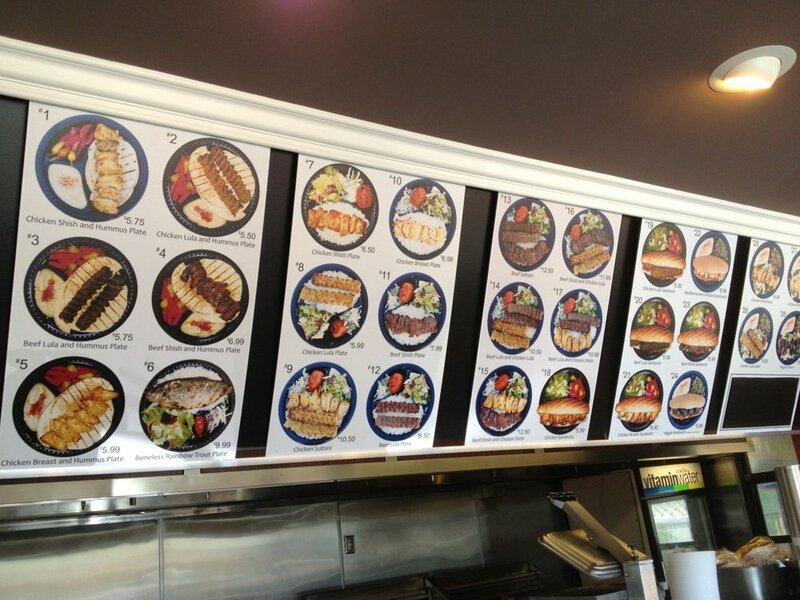 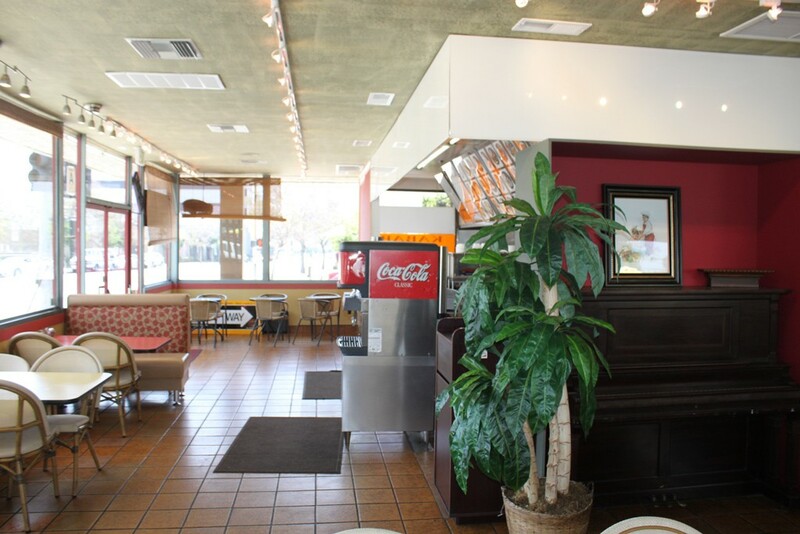 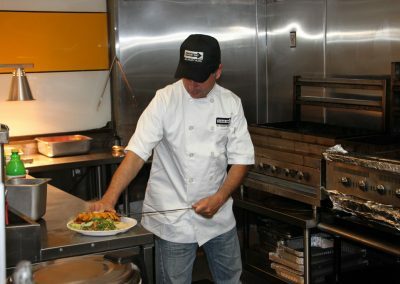 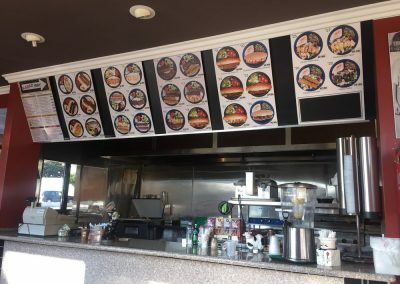 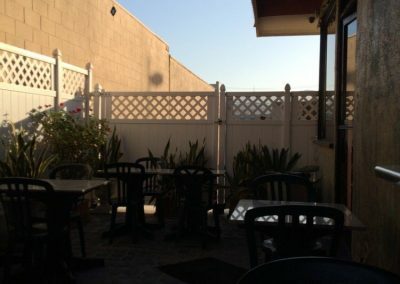 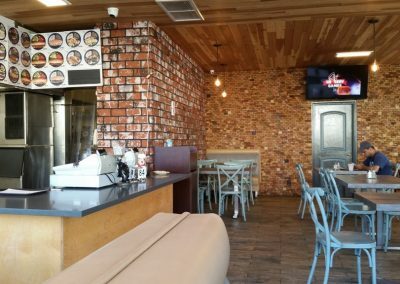 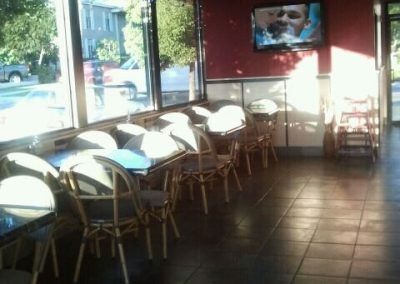 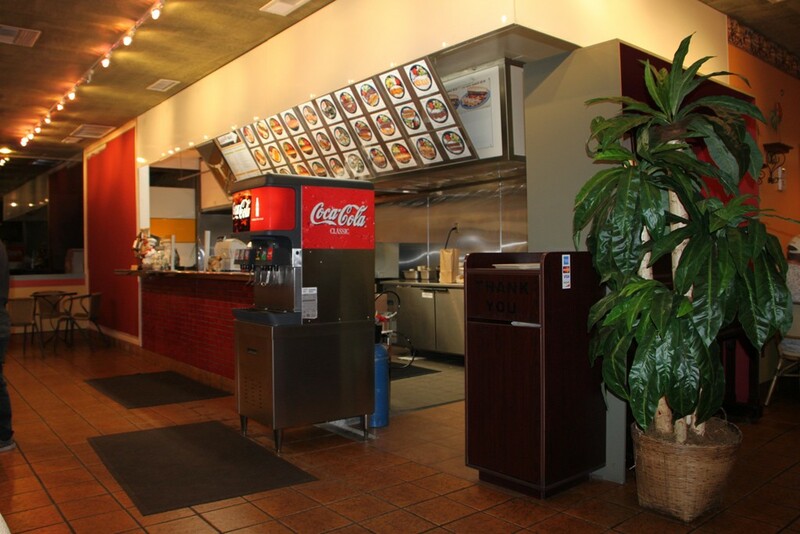 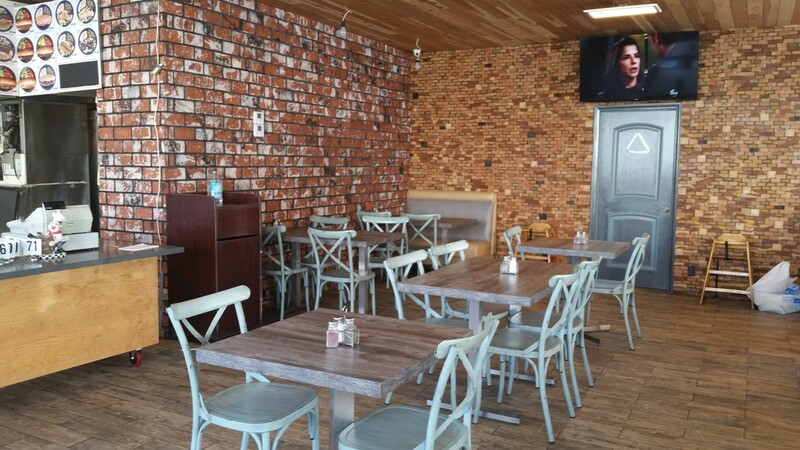 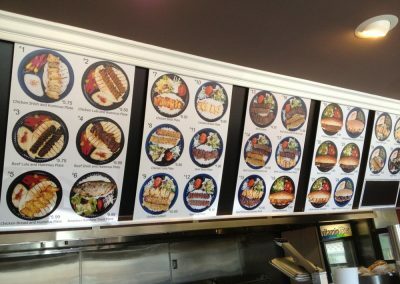 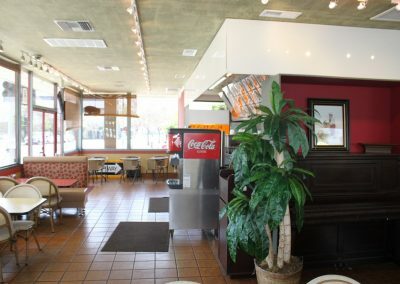 Check out our photo gallery and visit us at one of our Glendale locations to experience quality Mediterranean food.